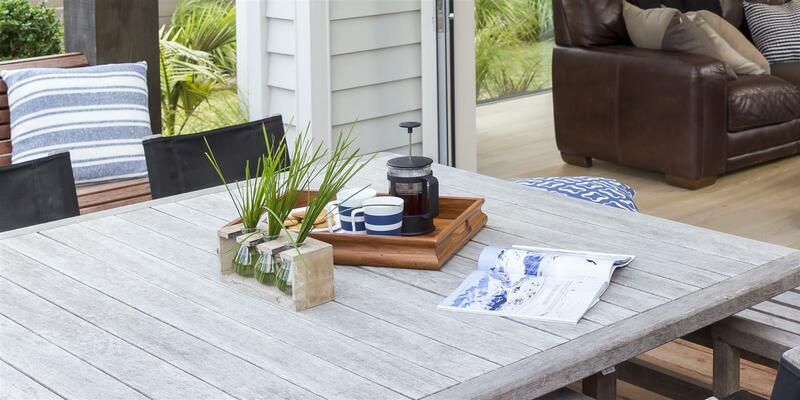 Harcourts Just Rentals is one of the most experienced group of property experts who manage residential property in the Whangarei area and outer districts. We pride ourselves as being Whangarei’s superior Property Management company, because our vast local experience and presence in the local community mean our service is tailored perfectly investors in the area. Just Rentals was founded in 1992 and Harcourts Just Rentals is now the largest specialist property management company in Northland. Harcourts Just Rentals is part of the Harcourts Optimize Group, which includes Harcourts Whangarei and Harcourts Bream Bay. Together we form the Harcourts Optimize Group and are proud to be one of Northland's most esteemed real estate and property services groups.